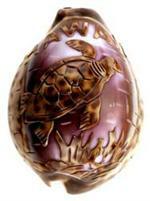 Home | About Us | Login | Contact Us | FAQs | Link To Us! 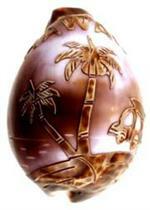 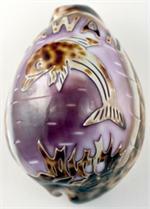 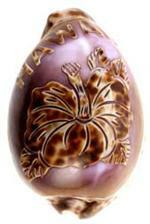 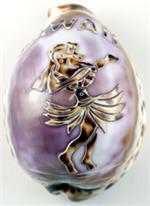 © 2014 Hawaiian Jewelry And Gift.com The World's Hawaiian Theme Internet Superstore. 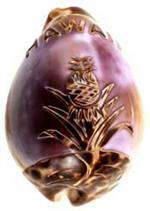 Hawaiian Jewelry, Gifts, Accessories & Decor Shipped Direct From The Garden Island of Kauai, Hawaii!